7 of April at 13:00 in Vänersborgs theater Ulf Wadenbrandt will speak about his work as a conductor! “This year it is 20 years since I started to work as a conductor! For me it is not only just work, it is a lifestyle)) I really enjoy every moment of being on stage, to work with different orchestras, different music and different artists! Now I’m ready to share my experiences with you, my friends!” – says Ulf. 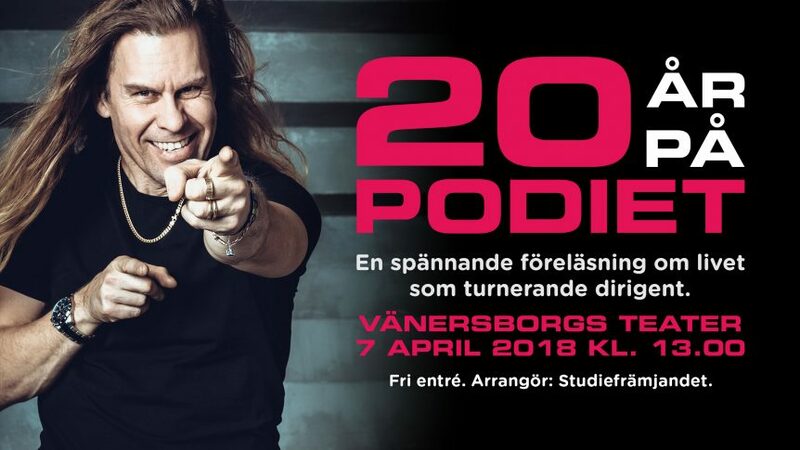 See you all 7 of April at 13:00 Vänersborgs theater!